 Bintang Baru Forwarding, one of Malaysia’s leading Cross Border logistics solution service provider was founded back in 1993. From its humble beginning in the year 1993 as a forwarding agent in Perlis, we have grown tremendously over the years. Our main and operation office are located at Padang Besar, Perlis, the cross-border point between Malaysia and Thailand. We are licensed by the Royal Custom of Malaysia under the law of Custom Act 1967, section 90 which is authorized and legal to represent your company to perform any custom clearance for import, export, or transshipment and other activities related to the custom department which included of drawback duty or duty exemption application with no 3rd party involved. Thus, we offer the one-stop cross-border logistic solution for all exporters and importers between Thailand and Malaysia. With the support of a strong and dedicated management team, Bintang Baru Forwarding has delivered continuous growth results over the years, and we solve every challenge as a team. Our employees are well trained and dedicated coupled with flexible team strategy, thus providing the company an edge in manpower deployment to ensure customer’s expectations are met.